If you fancy working as a Qualified Trainer, training people in your area of expertise, then this course is a must for you! 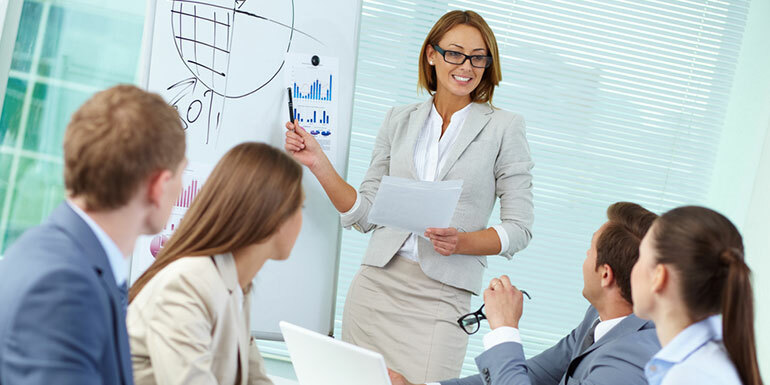 Learn to deliver training that is memorable, lively, interactive and effective, helping you become a trainer that makes a difference. 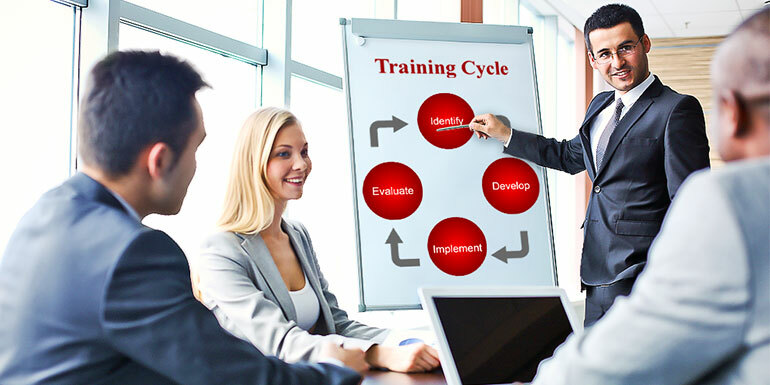 This media-rich, interactive training programme is written, designed and delivered by trainers who are passionate about what they do and are committed to helping you become an outstanding trainer. 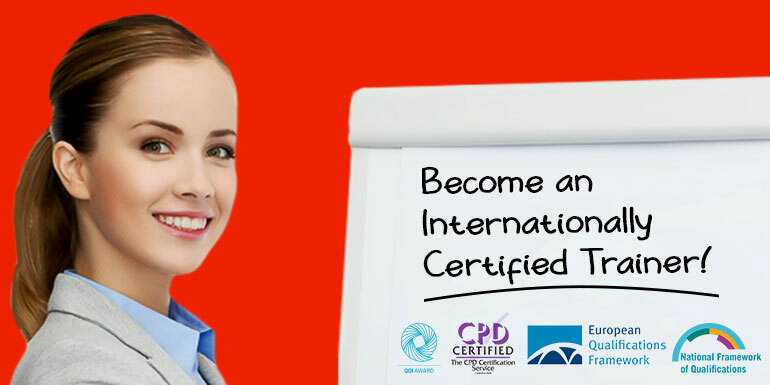 This highly sought after QQI qualification will help you advance your career and make you stand out from the crowd! Staff involved in administration, delivery, design and assessment. Hairdressers, beauticians, health care assistants, nurses, painters, decorators, builders, gardeners, mechanics, fitness instructors, driving instructors, forklift drivers, accountants, yoga teachers, security staff, engineers, cabin crew, airport staff, travel agents, firefighters, hotel staff, coaches, instructors, teachers, trainers etc. 200 Hours Approx (Online + 1 day Practical Workshop/Assessment). Our online platform includes interactive, media-rich training including interactive quizzes. Fee: €778 €469.00 (For a limited period). 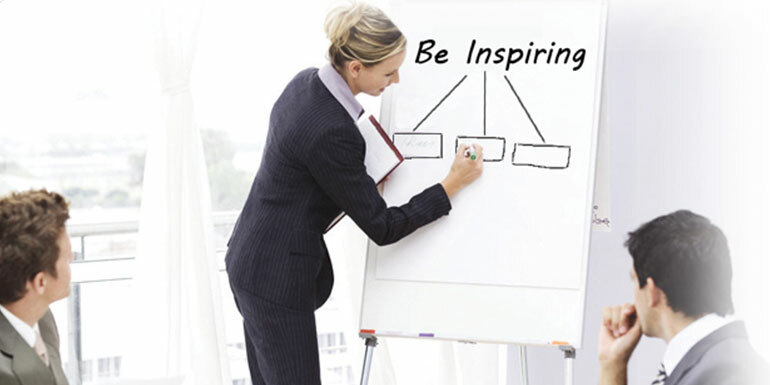 You will learn how to deliver stimulating training sessions and keep the learner motivated. Is this qualification recognised throughout the world? 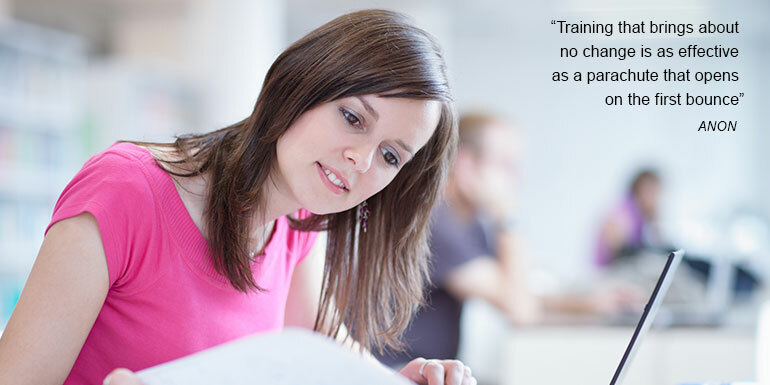 Let Us Help You Become A Trainer That Makes A Difference! In accordance with International Best Practices, this training course is designed to enhance your existing skills, knowledge and attitude in relation to Programme Design. This interactive training programme is written, designed and delivered by trainers who are passionate about what they do and are committed to providing recognised qualifications that will help advance your career and make you stand out from the crowd! Hairdressers, beauticians, health care assistants, nurses, painters, decorators, builders, gardeners, mechanics, fitness instructors, driving instructors, fork lift drivers, accountants, yoga teachers, security staff, engineers, cabin crew, airport staff, travel agents, fire-fighters, hotel staff , coaches, instructors, teachers, trainers etc. Please note that you will have access to this online platform for 3 months from the date of registration. If you fancy working as a Qualified Trainer, training people in your area of expertise, then this course is a must for you! It is written, designed and delivered by trainers who are passionate about what they do and are committed to providing recognised qualifications that will help advance your career and make you stand out from the crowd! Those who need credit towards another QQI Certificate i.e. Business, Administration etc. Please note that you will have access to this online platform for 6 months from the date of registration. Hairdressers, beauticians, health care assistants, nurses, painters, decorators, builders, gardeners, mechanics, fitness instructors, driving instructors, fork lift drivers, accountants, yoga teachers, security staff, engineers, cabin crew, airport staff , travel agents, fire-fighters, hotel staff , coaches, instructors, teachers, trainers etc. Leaving Cert (or equivalent) and/or relevant life experience. Please note that you will have access to this online platform for 6 months from the date of registration. However, you must complete the QQI Award within 10 weeks of QQI Enrolment. €495.00 Plus €60.00 Admin Fees.